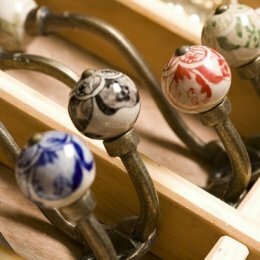 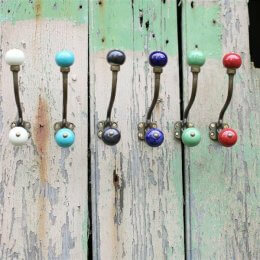 These vintage iron school hooks have an eye catching traditional design. 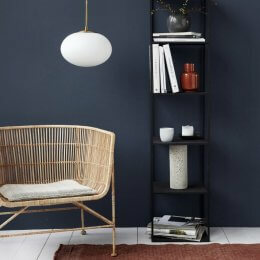 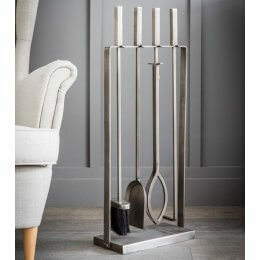 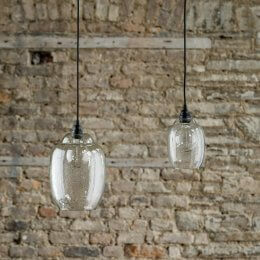 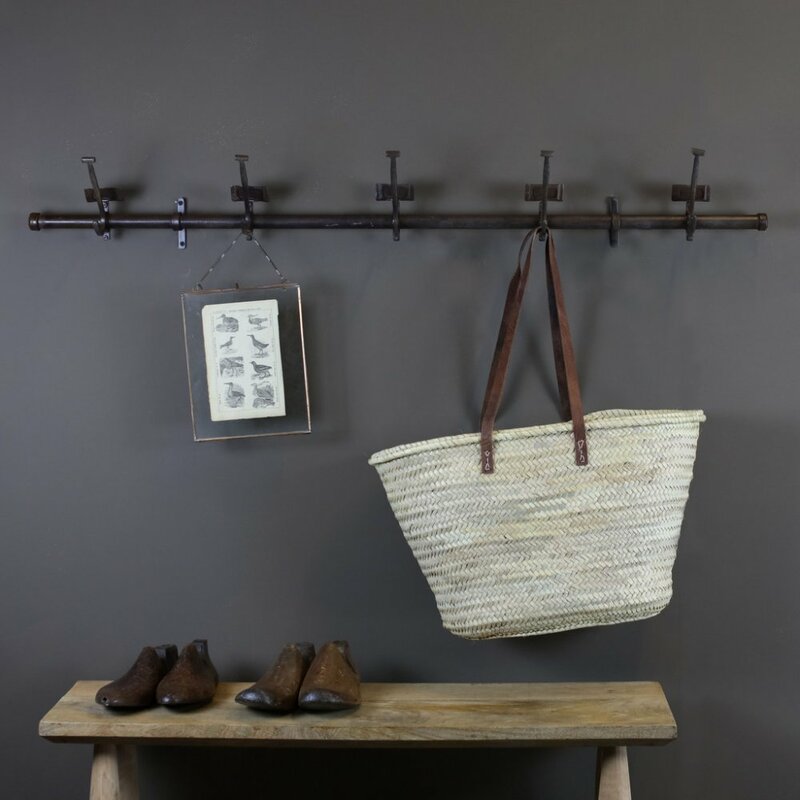 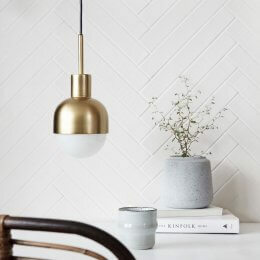 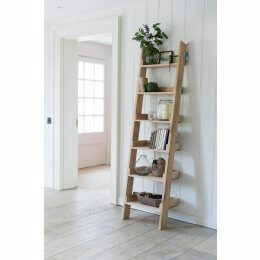 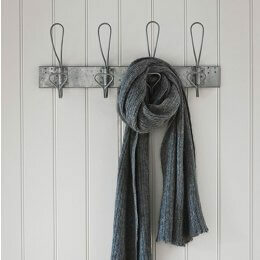 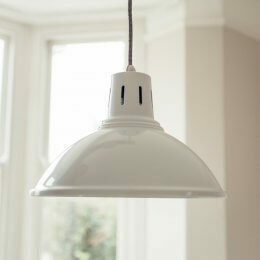 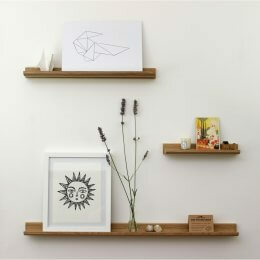 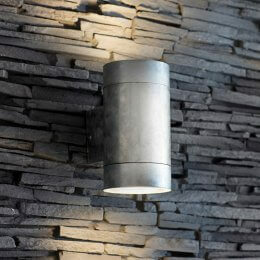 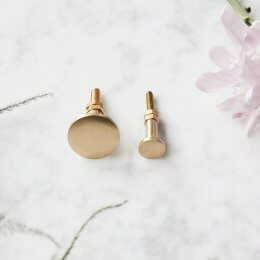 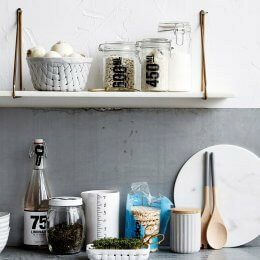 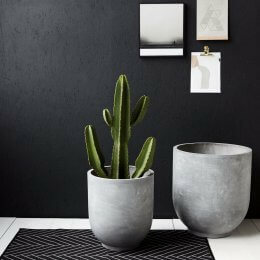 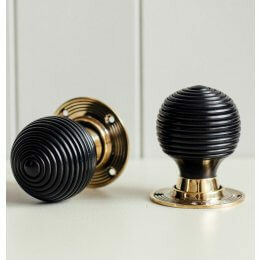 Hugely practical they would make a stylish storage solution to a hallway, bootroom or utility. Available in large (5 hooks) or small (3 hooks).